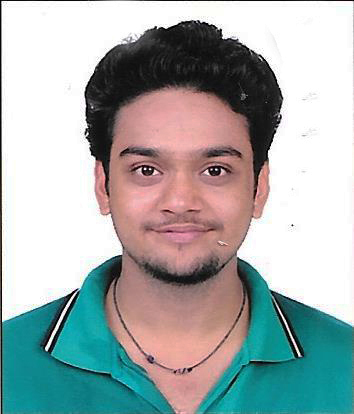 Akshit, son of Alka and Shreyas Navinchandra N. Mehta, secured 65% in the BMS exam in 2018 from Lords Universal College, University of Mumbai. 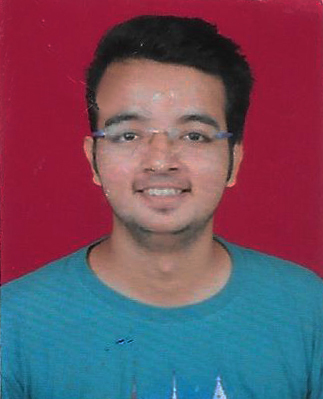 Harsh, son of Pragna and Rajesh Jormalbhai Shah, secured 69.07% in the BCom exam in 2018 from KPB Hinduja College, University of Mumbai. 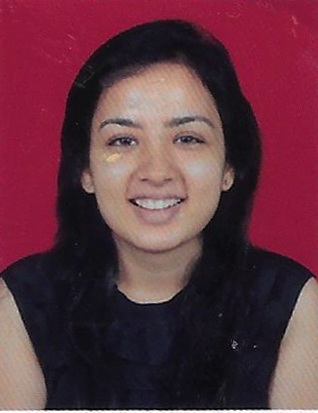 Juhi, daughter of Alka and Shreyas Navinchandra N. Mehta, secured 54% in the LLB exam in 2018 from KES Law College, University of Mumbai. 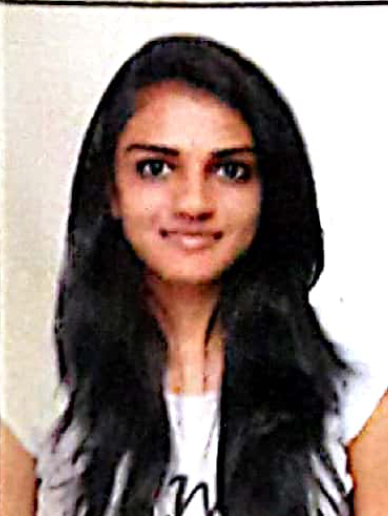 Kajal, daughter of Pragna and Jignesh A. Shah, secured 70.57% in the BCom exam in 2018 from HR College of Commerce & Economics, University of Mumbai. 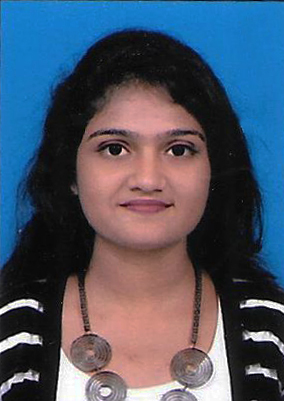 Kinjal, daughter of Shefali and Samir Shah, secured 55% in the LLB exam in 2018 from KC Law, College, University of Mumbai. 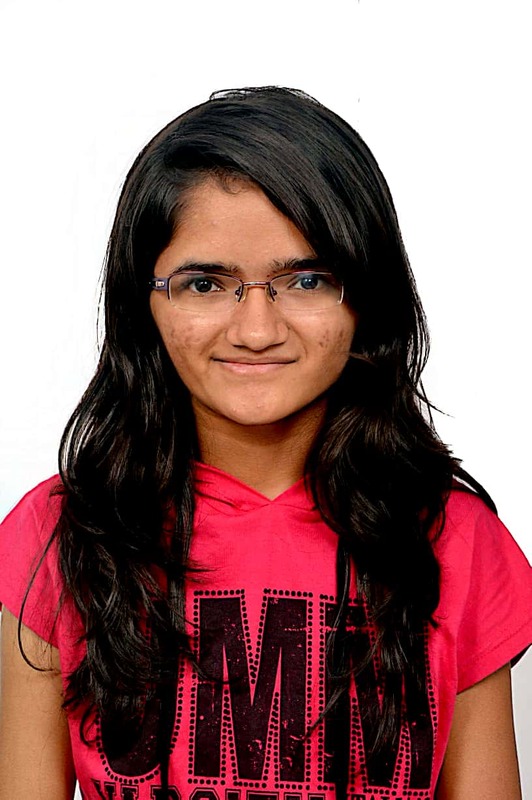 Ria, daughter of Shweta and Ashesh Pravinchandra Shah, secured 88.33% in the Diploma in Digital Electronics exam in 2018 from Shri Baghubhai Mafatlal Polytechnic, Mumbai. 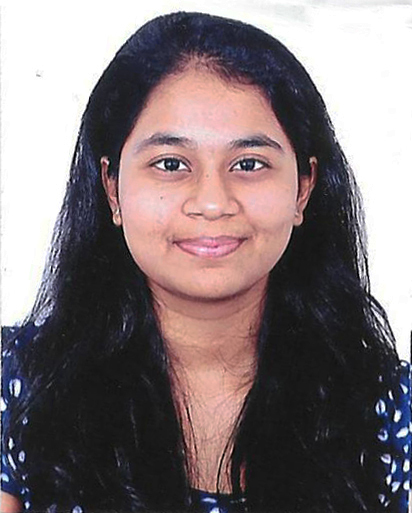 Richa, daughter of Sonal and Gaurang Narendrabhai Shah, secured 92.5% in the BCom (BAF) exam in 2018 from HR College of Commerce & Economics, University of Mumbai. Smeet, son of Leena and Atul Gandhi, secured 68% in the MBBS exam in 2018 from Topiwala National Medical College & BYL Nair Hospital, Maharashtra University of Health Sciences, Nashik. 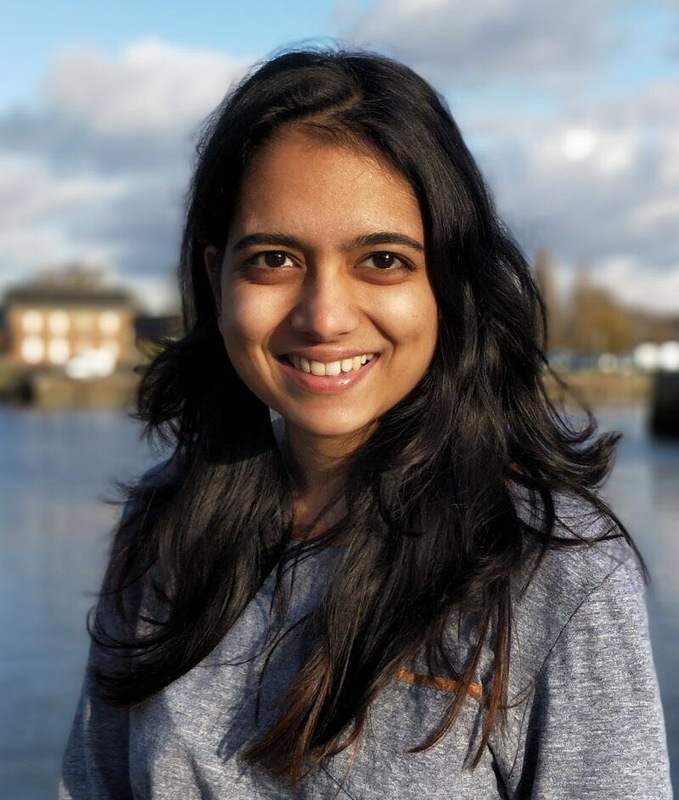 Zeel, daughter of Priti and Jayant Manilal Baxi, secured 70.86% in the BCom exam in 2018 from KES Shroff College, University of Mumbai. 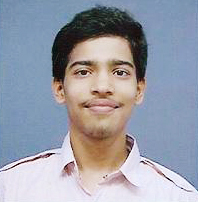 Ankit, son of Sheetal and Dipak Navin Shah secured 74.25% in his TYBSc (IT) examination in 2017 from UPG (Usha Pravin Gandhi) College, Mumbai. He has also completed his Diploma in ‘Arena Animation’. Aashay, son of Bela and Mahesh Kantilal Mehta secured 64% in his final BE examination in 2017 from D. J. Sanghvi College of Engineering, Mumbai. He also represented the college in an international competition in Germany. 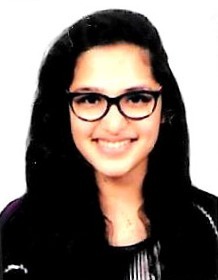 Miloni, daughter of Monika and Manish Suresh Shah secured 3.22 GPA out of 4 in her TYBA examination in 2017 from St Xavier’s College (Autonomous), Mumbai. 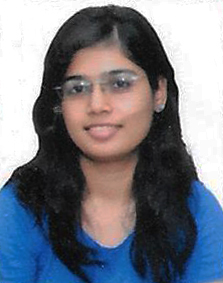 Shaili, daughter of Sonal and Manish Bhogilal Shah secured 70% in her TYBMM examination in 2017 from HR College of Commerce & Economics, Mumbai. 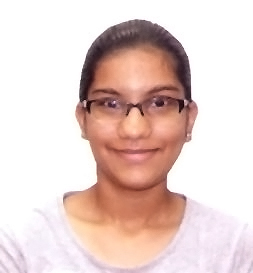 Sloka, daughter of Ina and Hiten Rasiklal Shah secured 76% in her TYBCom examination in 2017 from NM College of Commerce & Economics, Mumbai. 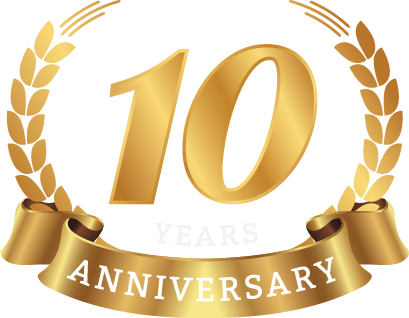 She has also completed three years of training in Western Folk Dance. Sloka has completed both groups of the IPCC also.